Hard-wearing epoxy floor coatings for a range of purposes spanning decorative design and anti-slip to preventing rising damp. Hard-wearing floor coatings, ideal for most industrial environments as well as garages and utility rooms. 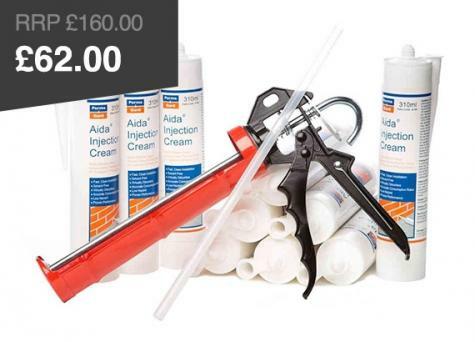 A low cost way to prevent rising damp in concrete floors. Permagard stock a range of products that help maintain a basic floor substrate and keep it in good condition. We can ensure that flooring is easy to clean, provides a sound base for further finishes to be applied, and is fully protected from rising damp. A final epoxy resin decorative finish is highly desirable, particularly in commercial and industrial premises. Epoxy flooring can also be made safer by the application of anti slip finishes. Epoxy resin floor coatings provide hard wearing surfaces which are ideal for most industrial environments and can be used where a seamless epoxy flooring solution is required. Epoxy floor coatings are easy to clean, are low odour and can provide properties such as chemical resistance, dust proofing, damp proofing, slip resistant, decorative plus much more. Epoxy resin flooring in domestic situations can be used for high quality garage and utility room floor paints or damp proofing concrete slabs which are suffering from rising damp. They offer easy installation with high quality finishes and longevity of the surface coating. All of our flooring products are professional grade. If you require help or advice in choosing the right flooring product please feel free to contact us on 0117 982 3282 and speak to one of our technical advisors. You can also read our comprehensive guide to Installing Epoxy Flooring. 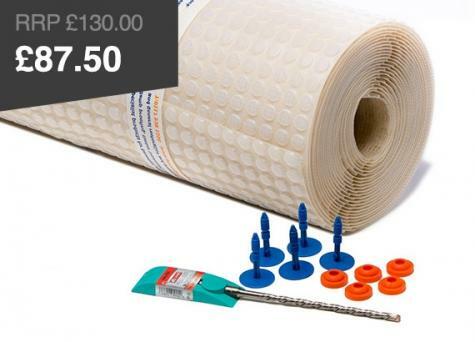 If you are looking for 1200 gauge DPM Flooring Membranes then follow the link. View all of our Epoxy Flooring how to guides and articles.